Also, he was one of the most impressive though guys of the Western : « The Magnificent Seven (John Sturges / 1960) with Yul Brynner and Steve McQueen and « How The West Was Won » (John Ford ; Henry Hathaway ; George Marshall ; Richard Thorpe / 1962) with George Peppard and Lee J. Cob. 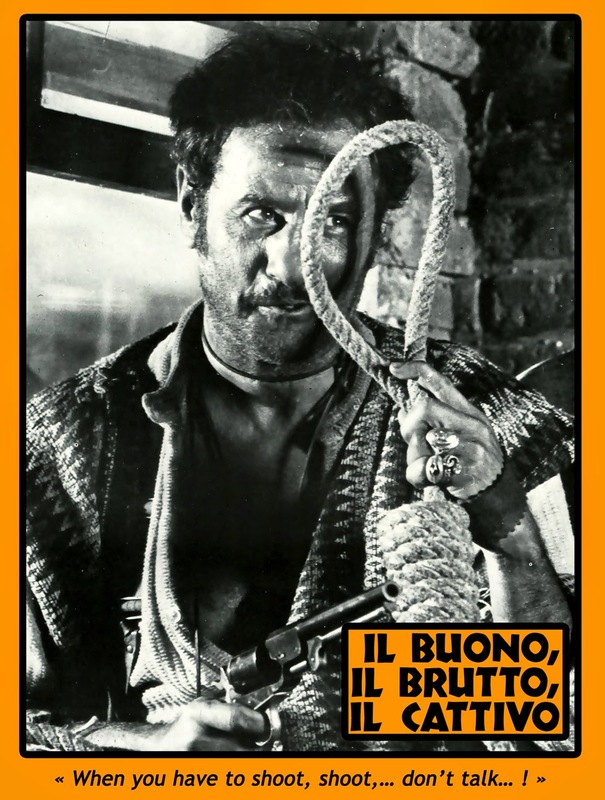 But nobody will never forget his famous and brilliant performance of the Mexican outlaw ; « the ugly guy, Tuco » of « The Good, The Bad and The Ugly » (Sergio Leone /1966) with Clint Eastwood and Lee Van Cleef. 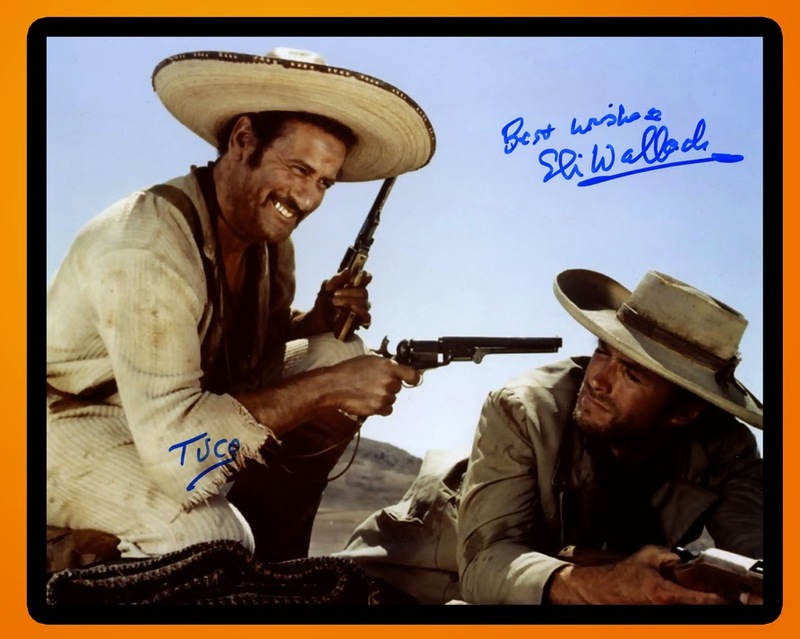 R. I. P. Eli /Tuco.